WIN TICKETS TO SUBLIME WITH ROME! Coming straight of their summer tour, Sublime With Rome are gearing up to hit the road again this fall in support of their latest album “Sirens” and Press Pass LA has a pair of tickets to giveaway to one lucky fan! The fall tour kicks off November 7 in Denver and the band will be once again be venturing across the country and back, ending at a free show in Del Mar, CA, on November 28. 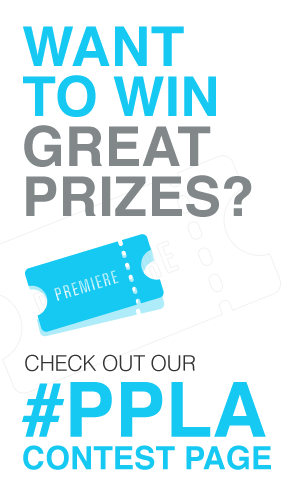 One lucky Press Pass LA fan with win a pair of tickets to their show November 27th at the Majestic Ventura Theatre in Ventura, CA! Sublime With Rome released their sophomore full-length album Sirens via BMG on July 17 and debuted at #34 on the Billboard 200 chart. Co-produced by Paul Leary and Rome, the 11-track album follows the band’s 2011 debut, Yours Truly. 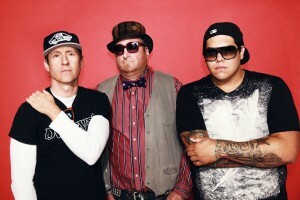 Sublime with Rome features original Sublime bassist Eric Wilson, vocalist and guitarist Rome and drummer Josh Freese. Check out their video for “Wherever You Go” above. Sublime with Rome also just announced they will be headlining the Light Up the Pacific Cruise September 2016! Find out how you can sail away on this 3-night rock, reggae, and hip hop cruise from Long Beach to Mexico and back here. Tickets on sale now.